At Go Green Carpet Cleaning & Restoration, we offer a long list of comprehensive flooring services. Among those services is hardwood flooring installation and refinishing. When you choose our team of flooring experts to handle your hardwood floor installation and refinishing service, you know that you are going to be delivered quality craftsmanship every time. We take great pride in our customer service and work diligently to provide you with exemplary services. There are many benefits when you choose to have hardwood flooring installed in your home. Here are a few of the major benefits you will see. When you choose to have hardwood flooring installed in your home, you know that the job will be done right and with precision. Our team of hardwood flooring specialists have the experience and training needed to provide our customers with exceptional service. Whether your floor needs a deep cleaning or a more intensive hardwood floor refinishing to restore its former brilliance; Go Green Carpet Cleaning & Restoration is available to meet your needs. Although hardwood flooring is a durable option, you may still find that over time, you need to make some repairs. When your floor is covered in scratches or dings that come with moving furniture, pets, children or more, refinishing it can give your hardwood flooring new life. 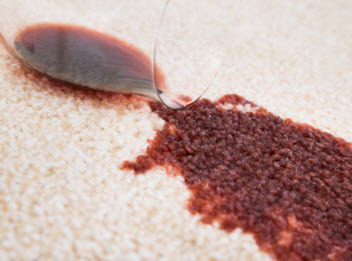 When you choose the experts at Go Green Carpet Cleaning & Restoration, we can make your flooring look like new again. 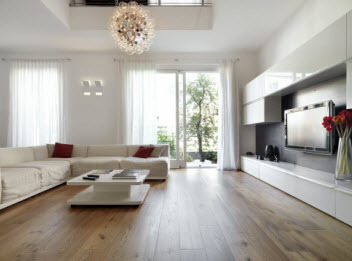 Call us today for more information about our hardwood installation & refinishing services.